Ammon Bundy believes in his cause. As a 4th generation Mormon, his church has taught him how to know right from wrong, how to recognize the leading of the Spirit, how to stay on the right side of any line. So Mr. Bundy is confident in his actions. He and his compatriots have taken control of a federal wildlife refuge in Oregon. As Ammon Bundy explains it, “I did exactly what the Lord asked me to do in the way that He asked me.” Mr. Bundy expresses a firm conviction that he has been given explicit direction from God so that he clearly understands what God wants him to do. I expect this religious symbolism is as far as the Bundy brothers have gone publicly in explaining their current conflict with the government. “I have faith that the Constitution will be saved as prophesied by Joseph Smith. But it will not be saved in Washington. It will be saved by the citizens of this nation who love and cherish freedom. It will be saved by enlightened members of this Church—men and women who will subscribe to and abide by the principles of the Constitution. “I reverence the Constitution of the United States as a sacred document. To me its words are akin to the revelations of God, for God has placed his stamp of approval on the Constitution of this land. I testify that the God of heaven sent some of his choicest spirits to lay the foundation of this government, and he has sent other choice spirits—even you who hear my words this day—to preserve it. 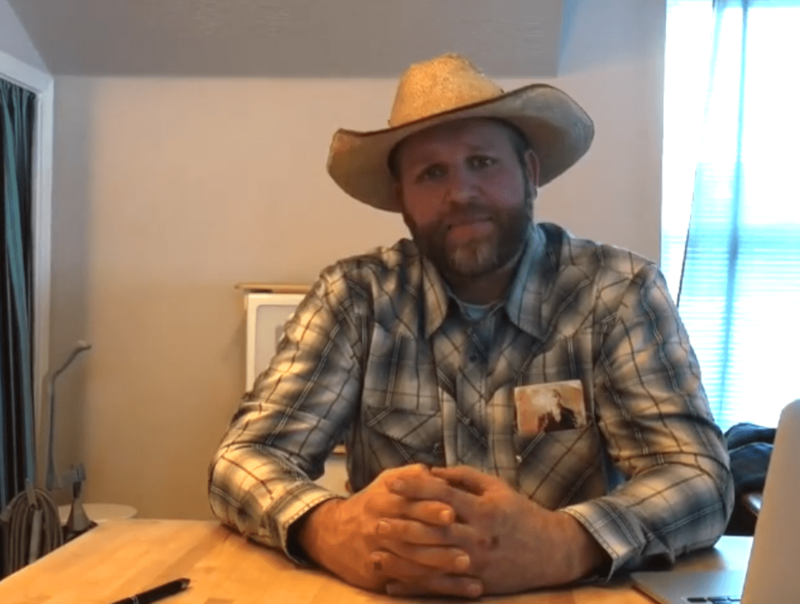 If nothing else, it sounds like Ammon Bundy and his brothers are of the same mind as the 13th Prophet and President of the Mormon Church–a man who the Bundys were taught (and believe) spoke for God.